Desktops are tough sells these days, given the growing list of desktop replacement laptops that are selling for just as much, if not less. 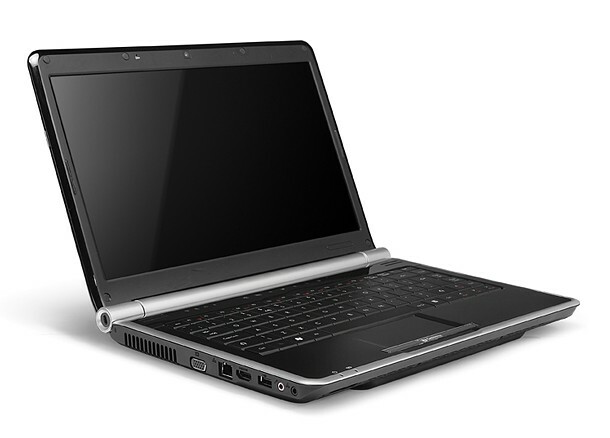 Case in point: The Gateway NV7915u ($600 street) has 17.3-inches worth of desktop-quality screen real estate, running on a speedy Intel Core i3 processor, and, all things considered, is one of the best values in the market. 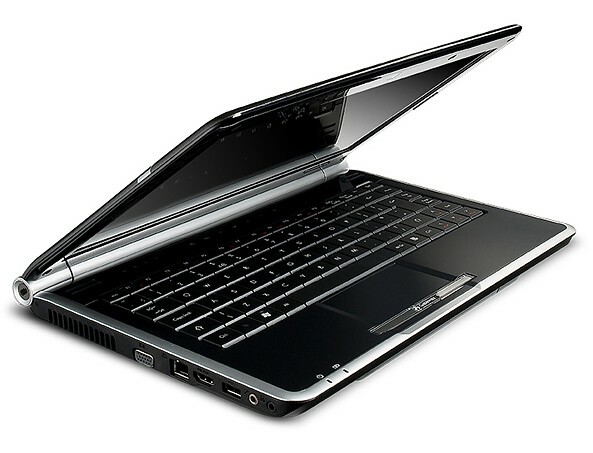 The Gateway NV7915u desktop replacement laptop is one of the best values in the market, complete with a Core i3 processor and 500GB hard drive. The Gateway NV7915u is a budget desktop replacement that serves up an impressive mix of features for the money. When we reviewed its predecessor at the end of last year, the Gateway NV7820u, we said it was a "fine example" of the company's "best bang-for-your-buck retail laptops. The Gateway NV7915u is a well-rounded, well-designed desktop replacement that delivers mainstream performance at a budget price. I'm getting too old and lazy these days to travel much farther than to my desk, couch, or bed. 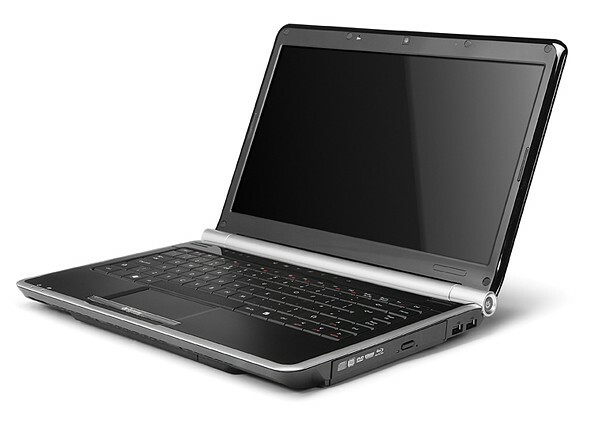 The good news is that Gateway seems to have made the $649 NV7915u laptop just for people like me. 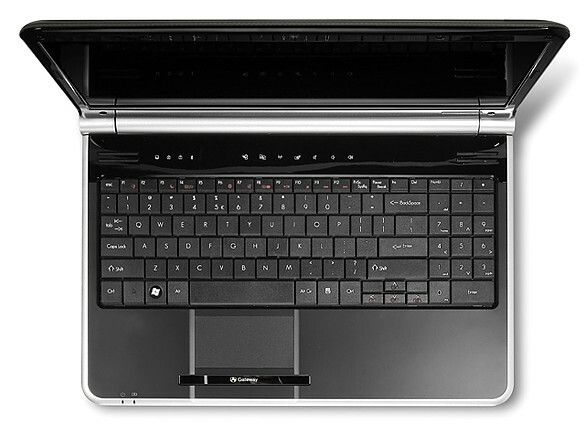 Industry jargon calls such models desktop replacements, but "luggable" is a better word for an overstuffed and oversize notebook PC. 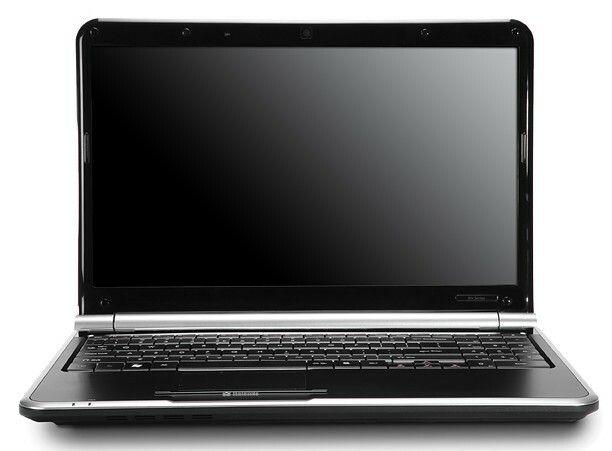 In this class of laptops, you generally get a larger screen and keyboard, and just enough portability that you can lug your computer around the house. Thanks to its strong performance, slick design, bright display, and built-in backup software, Gateway’s $649 NV7915u is the best value-priced 17-inch notebook we’ve seen this year. The machine’s single, stiff mouse button might be a turnoff for some buyers, and it doesn’t have much graphics power, but we’re more than willing to overlook these flaws given all that this system offers for the money. When it comes to the sheer performance you get for the price, few laptops we've seen offer as favorable a ratio as the Gateway NV7915u. It holds its own in terms of performance (until you consider gaming and graphics, anyway), and it stands alone in its size and price class. A notebook for folks concerned about both price and features, this Gateway packs in the goodies without breaking the bank.